As fishing pressure increases and sea bass wise up, techniques change and the need for shorter and more sensitive rods becomes more important. 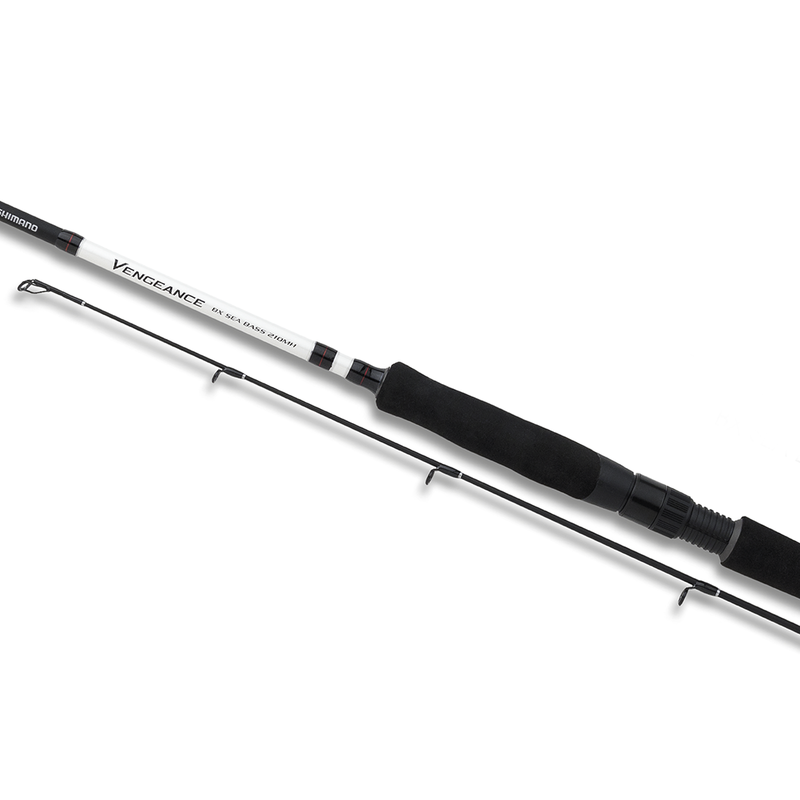 Shimano have followed the latest trends and created this improved version of the previous series Vengeance rods. The blank is lighter and more responsive resulting in better hook-ups and increased fishing pleasure.